Having your wedding in New Orleans? There is one time-honored New Orleans tradition that you definitely don’t want to pass up during your celebratory weekend: brunch. 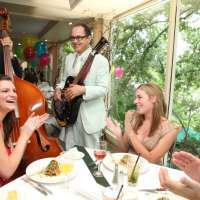 Find the perfect spot to accommodate big group to have fun in New Orleans.